May 9, 2016; 3 p.m.
St. Charles is home to many small businesses on Main Street and off. One of those businesses is providing events and mentors to help young companies get real-world experience and hear from people with founded companies. OPO Startups offers events to the community in order to give entrepreneurs a place to learn a thing or two about starting a business. On the brick and mortar side of businesses, Bike Stop Cafe has been in their location for around three years and offers a place for cyclists to park and enjoy some food and coffee. But its not just the bike riders that stop by. 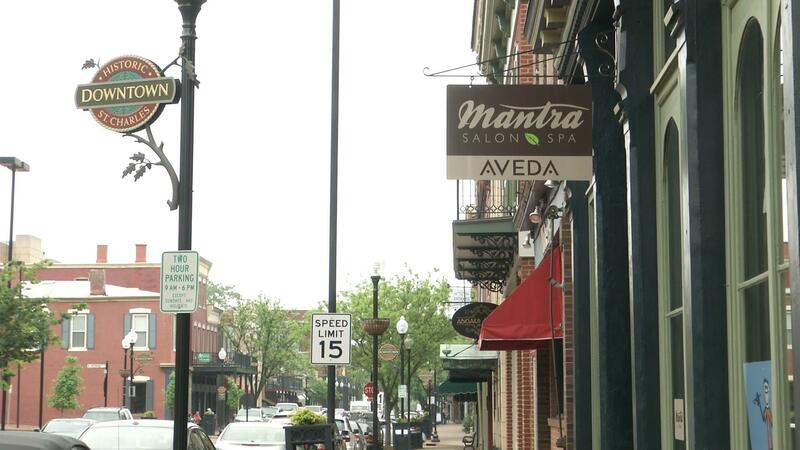 Starting a business in St. Charles can take time and resources. St. Charles has many different resources to help companies get their business off the ground and set up shop in the area. One of those resources is the Department of Economic Development, located in St. Charles City Hall. They have a guide online that can help businesses figure out what to do before and after opening. The Greater St. Charles Chamber of Commerce is another resource for small businesses. The chamber also offers online help for various topics of businesses in St. Charles. Another element the chamber can help with is advocacy. The chamber is an advocate for small businesses in the area in order to give the small businesses less to worry about from the more legal and political side of business. One person who knows a thing or two about the start-up scene in St. Charles is Kim William Gordon. Gordon owns SOCOMMA Business Consultancy, which assists small businesses with growth. In the interview with Gordon topics discussed ranged from what the start-up scene is like in general in the area and how receptive St. Charles is to the entrepreneurs settling down on and near Main Street. Companies like OPO Startups and other entrepreneurial companies are also talked about. A shop in the heart of Main Street is bringing back old school techniques from more than 60 years ago. Little O’s Soda Shop is bringing back things like the homemade root beer float and phosphates, which consists of carbonated water and flavored syrups. The shop has been open for about four years and strives to bring its customers back in time with not just the food and drink, but the decor as well. Most of the working machines are vintage and from the 40s and 50s era.